When a major manufacturer of soft drinks, syrups and beverage concentrates needed new laser marking systems and universal printer control across their facility’s three production lines, they turned to Matthews Marking Systems. In addition to new laser marking systems, Matthews implemented the MPERIA® marking and coding automation platform to control all print technologies, regardless of brand, and to automate message selection and population across both primary and secondary production lines. As a result the company was able to achieve total print production control and cut message selection errors by 30%. 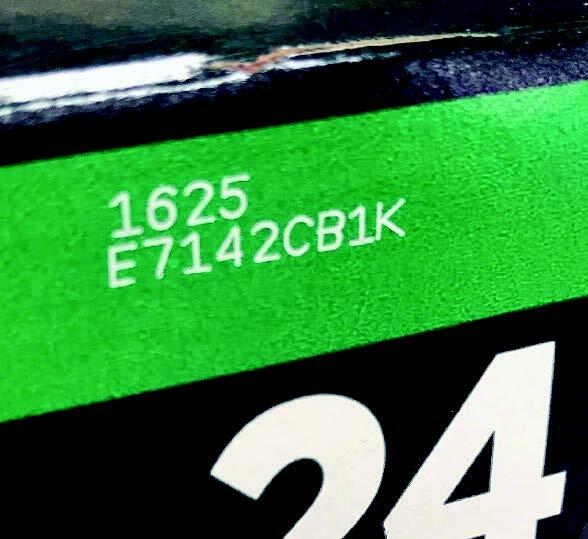 Matthews implemented the MPERIA® marking and coding automation platform for complete, single-source management of enterprise marking and coding operations across all of the facility’s different printing technologies and brands. 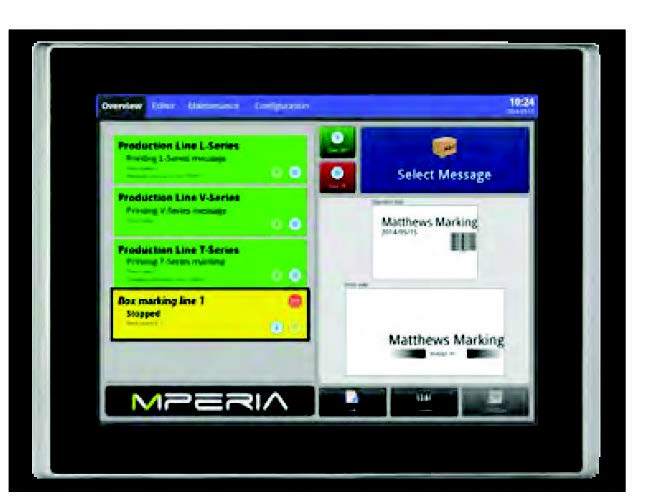 Via an Ethernet connection, the MPERIA® controller managed the facility’s CIJ printers, supplied by a different manufacturer. The MPERIA® system populates production data in real-time from new and existing order processing files and existing databases and interfaces with the operation’s ERP. The facility selected a 12-inch touchscreen graphical user interface (GUI) for single-point message creation and selection with minimal operator training required. Through this single interface, production managers control the entire local printer network across all production lines. In addition to providing full line control, MPERIA® can also control other third-party devices, including label print-and-apply systems in the palletizing area of the facility, should the company choose to do so. MPERIA® also controls four new e-SolarMark+ CO2 laser marking systems with 30-watt laser output, installed by Matthews to mark the fridge packs. Clean and environmentally friendly, the eSolarMark+ CO2 requires no ink or consumables to produce vector-quality, permanent coding and can be enclosed in an IP65-rated housing for washdown environments. The entire system was installed and commissioned in three days, requiring only minor addition of brackets to attach the new printers to the existing production lines, and simple programming of plug-ins to control the third-party CIJ printers.